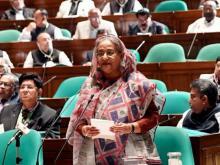 Prime Minister Sheikh Hasina on Monday said Bangladesh Nationalist Party (BNP) has started playing “blame game” after being rejected by the people in the city corporation elections. “The BNP has started playing blame game after not getting response from the people in the city corporation polls and their tricks have been caught red-handed,” she said. 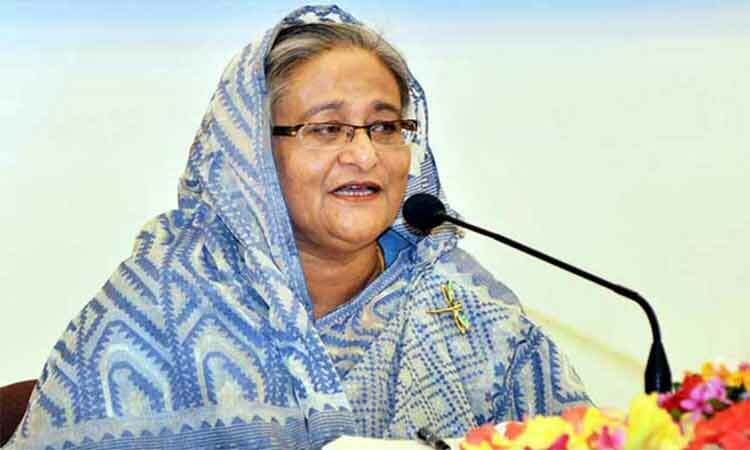 Sheikh Hasina, also the Awami League president, made the accusation while delivering her introductory speech at a meeting of her party’s Central Working Committee at Ganabhaban here this afternoon. Her comments came as police have arrested Rajshahi BNP General Secretary Matiur Rahman Montu over the bomb explosion at a meeting organised for Mosaddek Hossain Bulbul, the BNP mayoral candidate for the upcoming city corporation election. 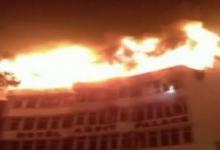 Rajshahi police officials said that BNP leaders ‘planned the attack by themselves’ in an effort to ‘raise questions’ about the election environment. Montu was detained by police from his home in the Rajshahi city’s Ramchandrapur area late on Saturday after police found audio of a ‘phone conversation’ involving Montu and BNP Assistant Office Secretary Saiful Islam Tipu, said Rajshahi Metropolitan Police spokesman Iftekhayar Alam. Referring to unleashing of killing, terrorism and arson attacks by the BNP in 2013, 2014 and 2015, the prime minister said the BNP has a habit to hurl bombs and ransack vehicles by themselves.